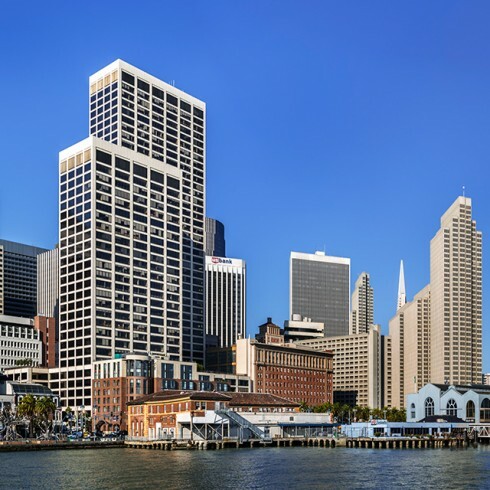 One Market Plaza | Paramount Group Inc. 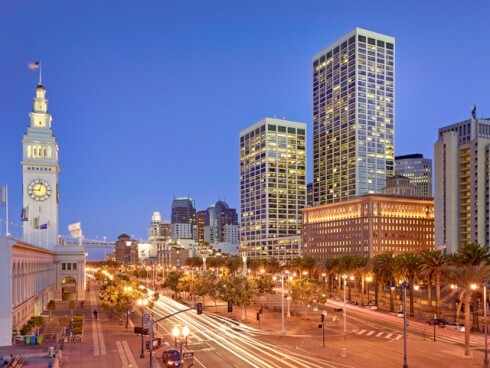 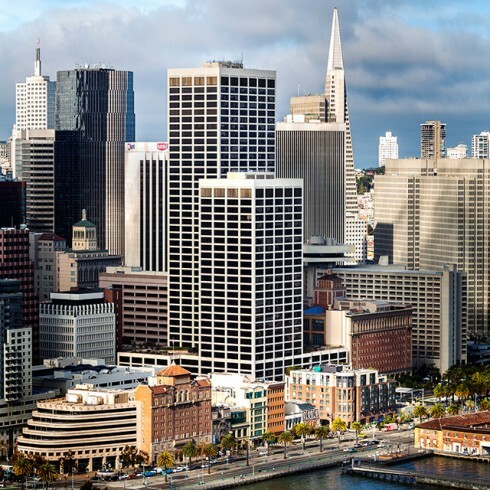 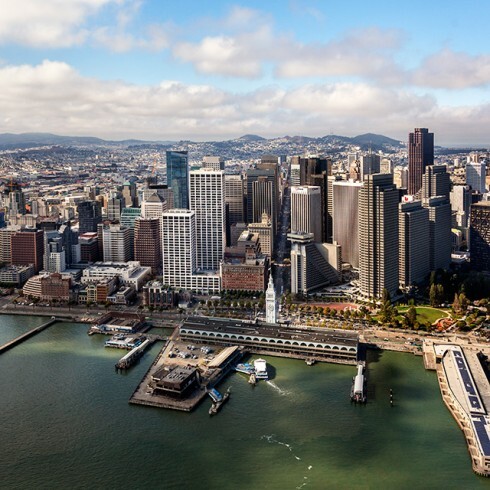 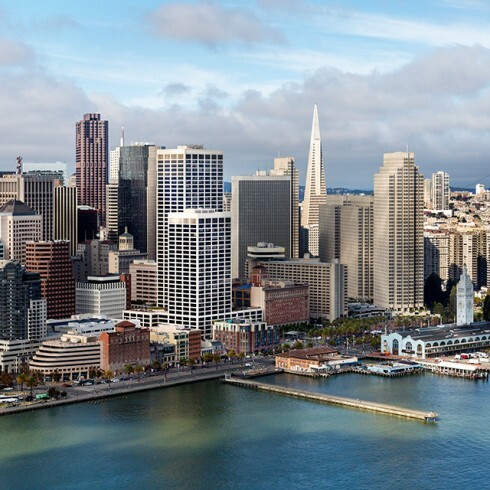 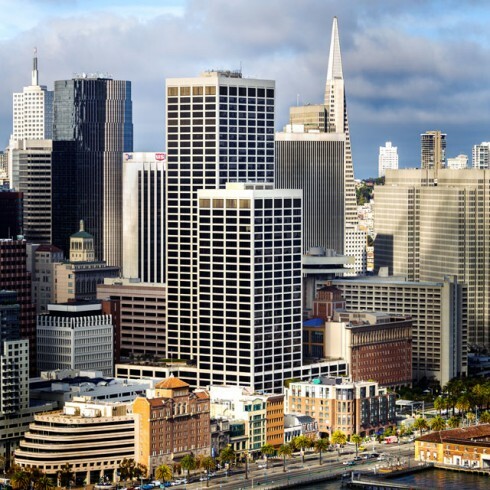 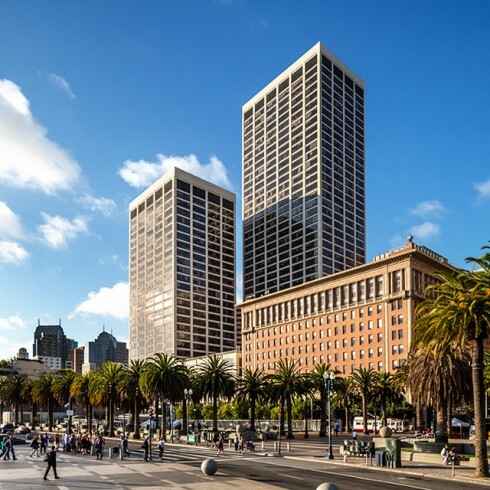 Encompassing 1.6 million square feet of Trophy office and retail space, One Market Plaza plays a defining role in the San Francisco skyline. 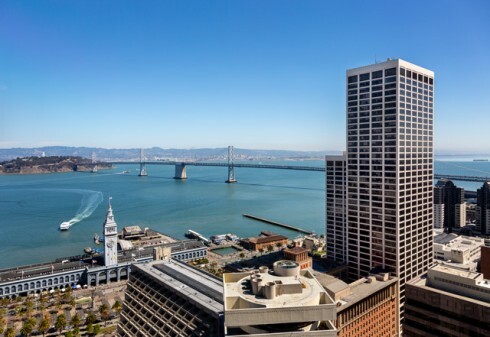 The complex features two high-rise office towers, a 6-story office annex building, a 2-story subterranean parking garage, and over 57,000 square feet of recently repositioned retail space. 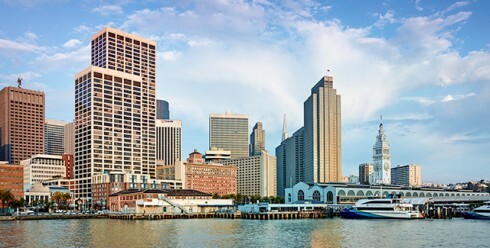 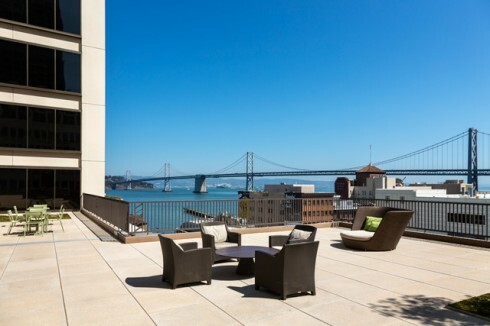 Situated prominently along the San Francisco Bay at the intersection of Market Street and the Embarcadero, this irreplaceable location, directly across from the Ferry Building, provides unobstructed bridge-to-bridge Bay and City panoramas throughout the building and access to world-class amenities including some of the city’s most prestigious restaurant, retail, and fitness options.